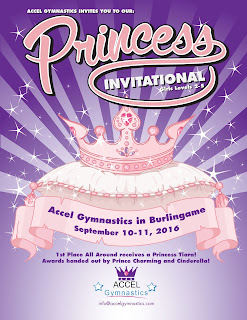 The three compulsory teams from the Gymnastics Zone opened their season at the Princess Invitational hosted by Accel Gymnastics in Burlingame, CA. 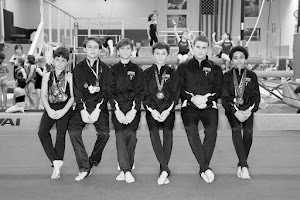 The season opener is always an exciting day for any gymnast - level four and five gymnasts are getting back into the swing of things, hoping to break personal records and to help their team earn a place in the top three. 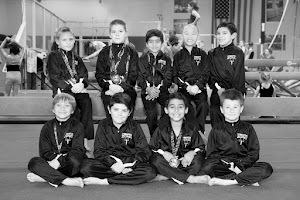 Level three gymnasts, a good portion of them only in first or second grade, come to the competition floor with wide eyes wondering what they’ve gotten themselves into while hundreds of people watch from the crowd. 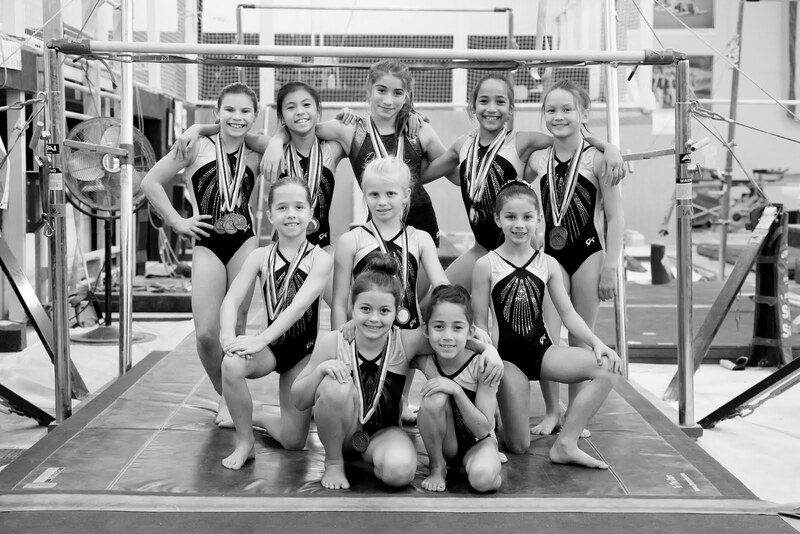 Somehow, with the help of their coaches, they all gather their composure and step out onto the floor to show their stuff. 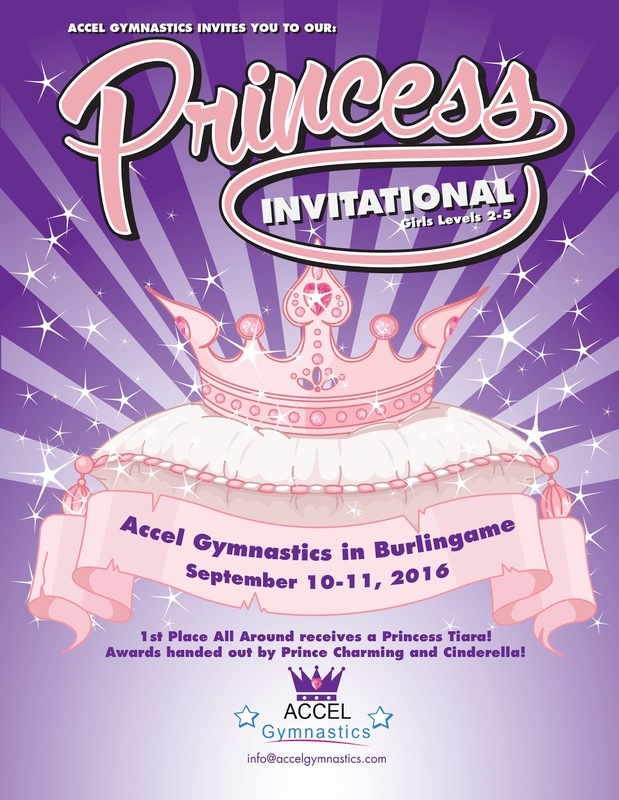 Of course, receiving your awards from Cinderella and Prince Charming at the conclusion of competition helps to add to the excitement, especially for the younger girls. 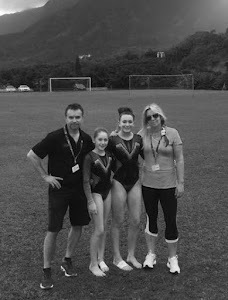 Lily Turner – eighth on vault, fourth on bars, fourth on beam, fourth on floor and fourth all-around with a score of 34.450. Kaitlyn Conway – sixth on vault, eighth on bars, eighth on floor and seventh all-around with a score of 32.450. Avinlea Bicknel – ninth on vault, sixth on bars, seventh on beam, ninth on floor and seventh all-around with a score of 32.450. Rue Holden – eleventh all-around with a score of 29.750. 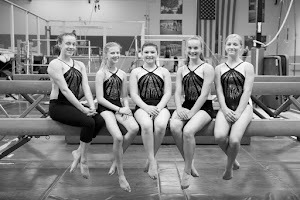 Kate Parker – ninth on vault, sixth on bars, first on beam, first on floor and second all-around with a score of 35.500. Arianna Diebert – fifth on bars, fourth on beam, fourth on floor and third all-around with a score of 34.525. 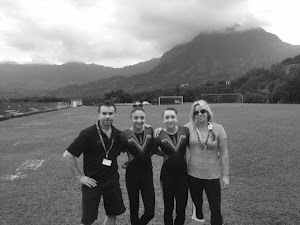 Soraya Towey – seventh on vault, second on bars, fifth on beam and seventh all-around with a score of 34.125. 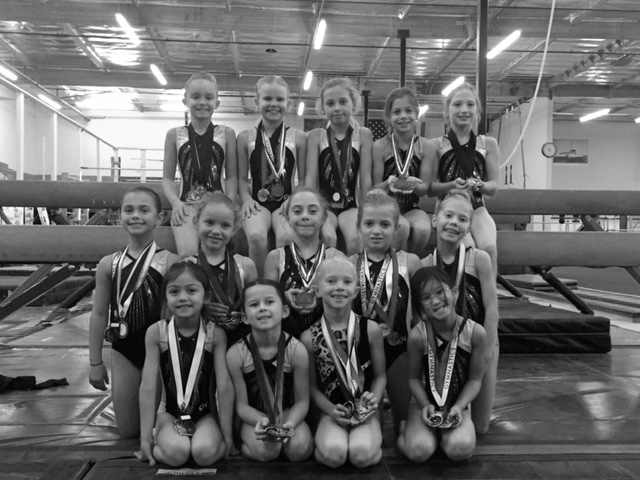 Teegan Sigourney – third on vault, ninth on beam and tenth all-around with a score of 33.800. 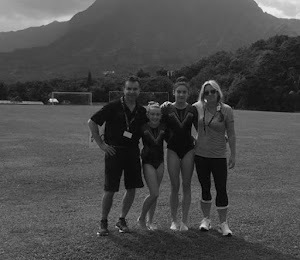 Stella Sebastiani – fourth on bars and twelfth all-around with a score of 32.900. Xochi Huang-Falletti – fourteenth all-around with a score of 31.450. Nicole Patterson – eighth on vault, ninth on bars, eighth on beam, eighth on floor and seventh all-around with a score of 34.450. 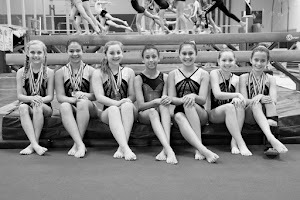 Kaylee Costella – sixth on bars, ninth on beam, sixth on floor and ninth all-around with a score of 34.050. 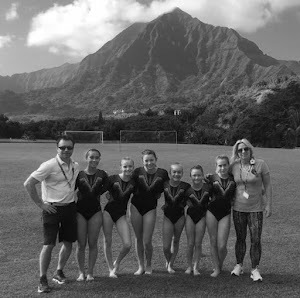 Kira O’Callahan – ninth on vault, fourth on floor and tenth all-around with a score of 33.100. 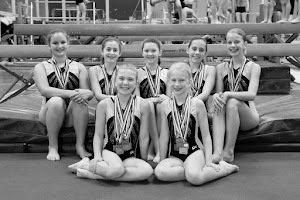 The following Level 3 gymnasts earned an all-around score of 34.500 or greater and qualified for State Championships to be held in McClellan Park in November: Kate Parker and Arianna Diebert. Kailea Abernathy – ninth on bars, eighth on beam and ninth all-around with a score of 33.675. 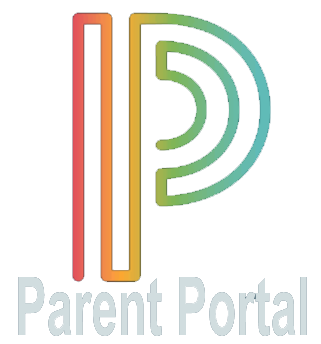 Isabella Moore – thirteenth all-around with a score of 31.000. Makenzie Madsen – second on vault, second on bars, ninth on beam, fifth on floor and fourth all-around with a score of 36.375. Brynna Cohee – eighth on vault and tenth all-around with a score of 33.100. Coralea Wright – sixth on vault, seventh on bars, ninth on floor and eighth all-around with a score of 34.150. Sade Muessel – third on vault, seventh on beam, sixth on floor and twelfth all-around with a score of 33.675. Tessa Taylor – eighth on vault, fourth on bars and thirteenth all-around with a score of 31.825. Mia Sellick – sixth on bars, ninth on floor and ninth all-around with a score of 33.225. Samantha Willingham – fourth on bars, eighth on beam and eighth all-around with a score of 35.050. 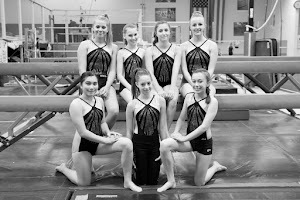 The following Level 4 gymnasts earned an all-around score of 34.500 or greater and qualified for State Championships to be held in Rohnert Park in November: Makenzie Madsen and Samantha Willingham. Emily Tran – sixth on vault, sixth on beam, second on floor and second all-around with a score of 36.125. Tatum McKinley – eighth on vault, eighth on bars and tenth all-around with a score of 34.125. Audrey Jonas – eighth on vault, ninth on floor and twelfth all-around with a score of 32.700. Fallon Abernathy – eighth on vault, fourth on bars, fifth on beam, fifth on floor and fifth all-around with a score of 35.700. Alexa Rendon – eighth on bars, seventh on beam and tenth all-around with a score of 33.925. 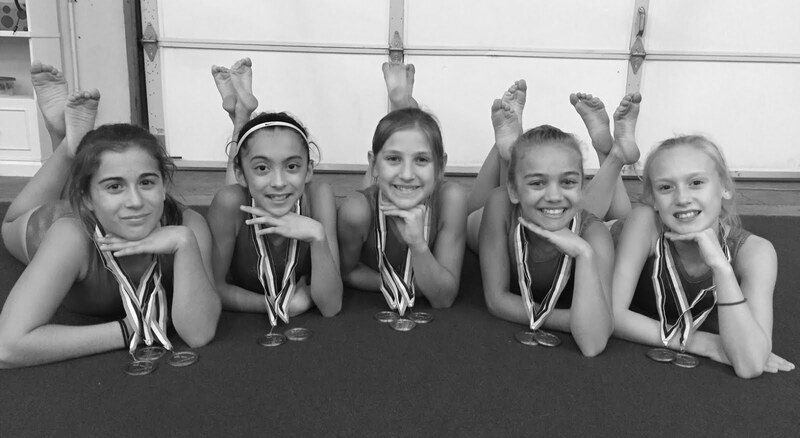 The following Level 5 gymnasts earned an all-around score of 32.000 or greater and qualified for State Championships to be held in Oroville in November: Emily Tran, Tatum McKinley, Audrey Jonas, Fallon Abernathy and Alexa Rendon – which complete qualifications for the level 5 team.